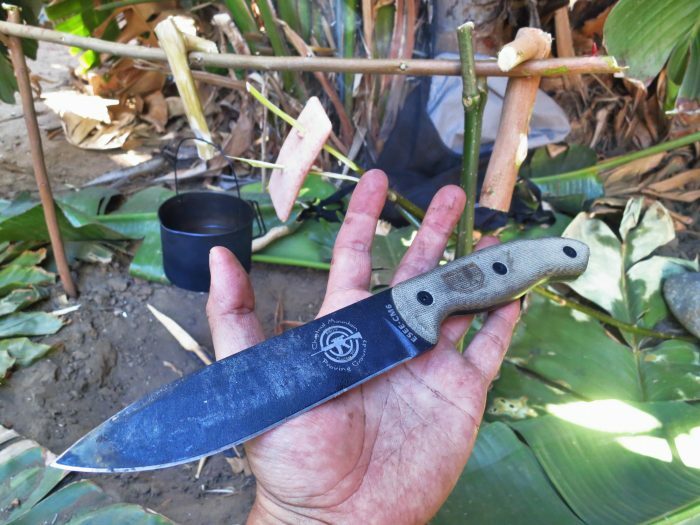 ESEE Knives has collaborated with many outdoorsmen over the past few years, creating a new era of modern cutlery with years of experience behind them. 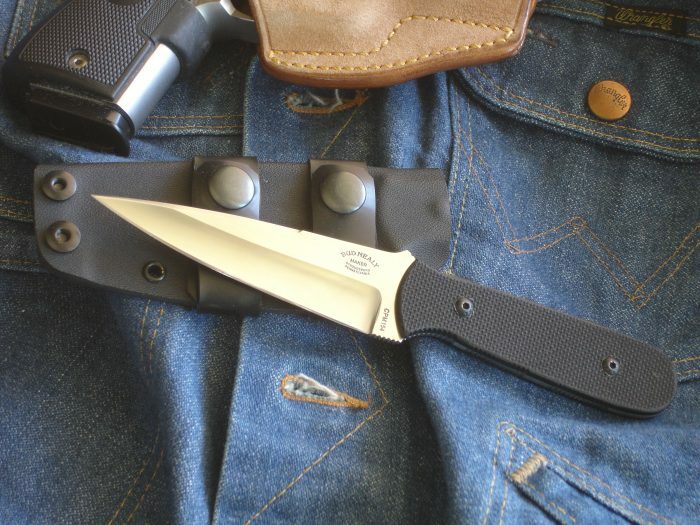 The CM6 was one of the first collaborations of this kind, with outdoorsman Terrill Hoffman. 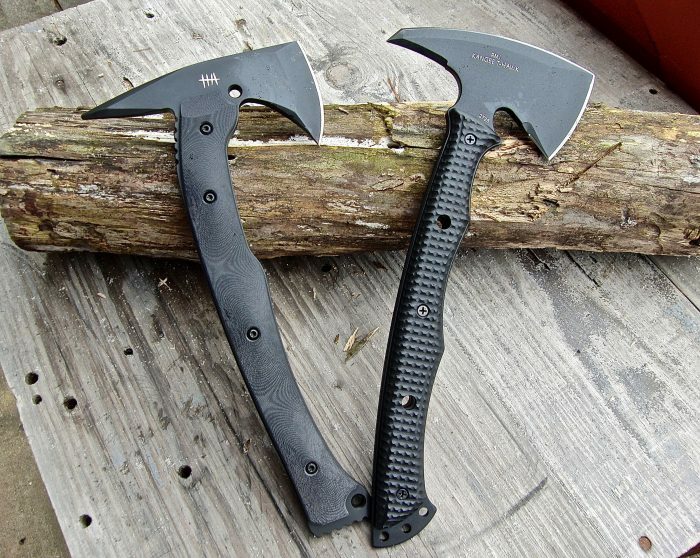 A lot of tactical tomahawks and axes are on the market, but the new 5.11 Tactical® VTAC® Operator Axe stands apart from the rest. It was designed in conjunction with Sergeant Major Kyle Lamb (Retired), who brings a wealth of real-world experience to its design. 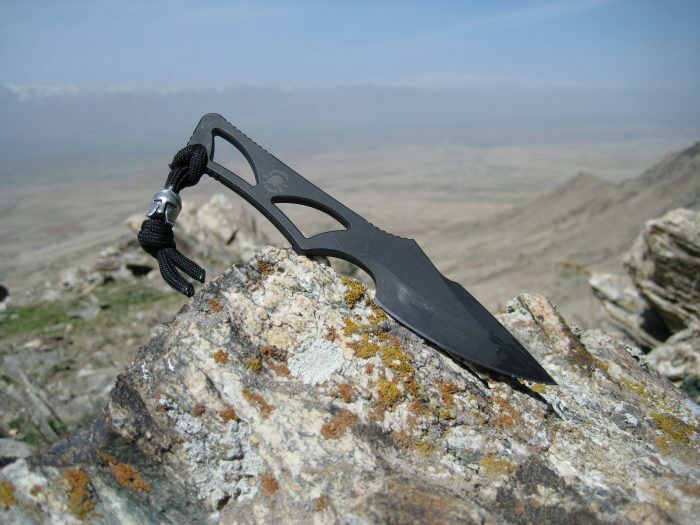 The Shrike is an exciting new covert-carry fixed-blade knife designed for personal protection. It’s the result of a collaboration between custom knifemaker Bud Nealy and a veteran Federal agent. Bud needs no introduction. He’s a former professional musician who has become one of the world’s top knifemakers. 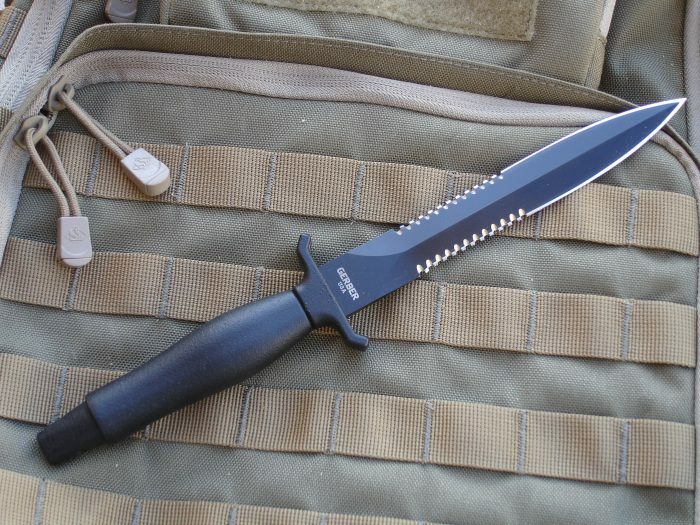 The John Ek Commando Knife Company has a long and distinguished history. 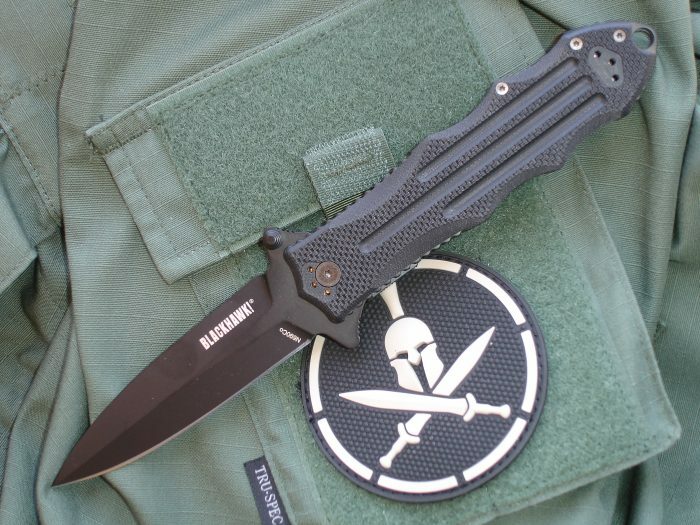 Since John Ek founded the company in 1941, Ek knives have been battle proven in six major conflicts by American personnel. 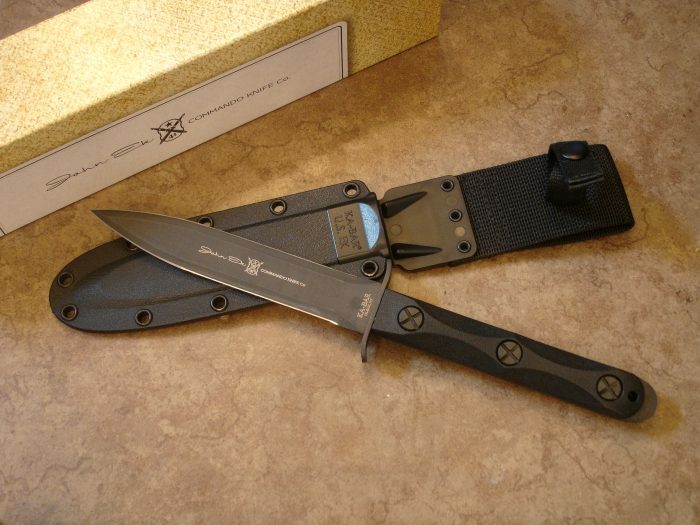 President Franklin Delano Roosevelt, General George S. Patton, Jr. and Captain Clark Gable were among the proud owners of Ek Commando Knives during World War II. 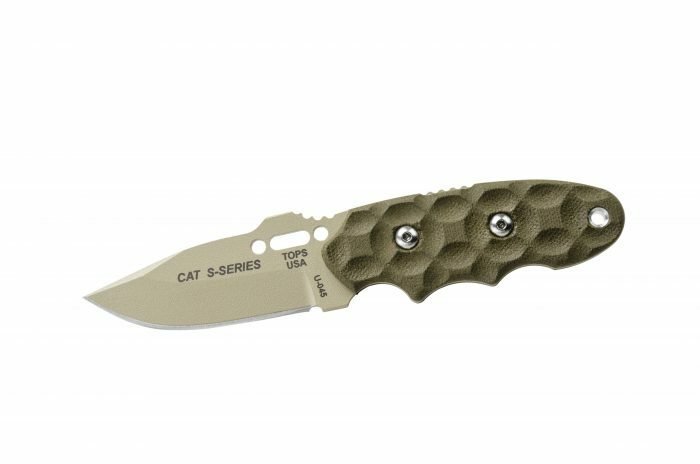 The Cutting Edge: TOPS Knives C.A.T. 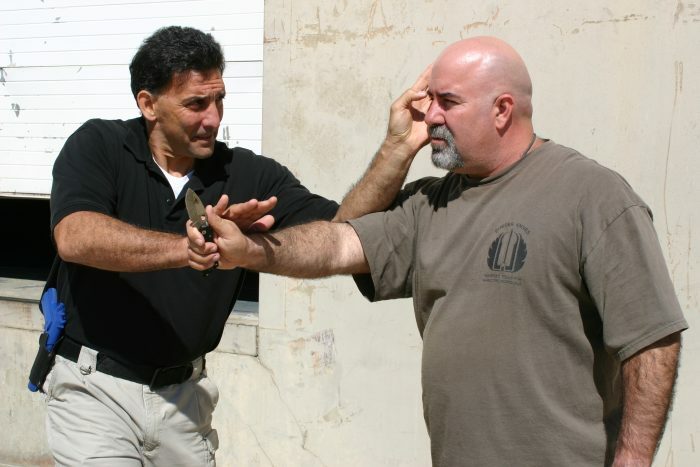 While a firearm may be considered the most effective tool for personal self-defense, there are times and places where firearms are not an option. 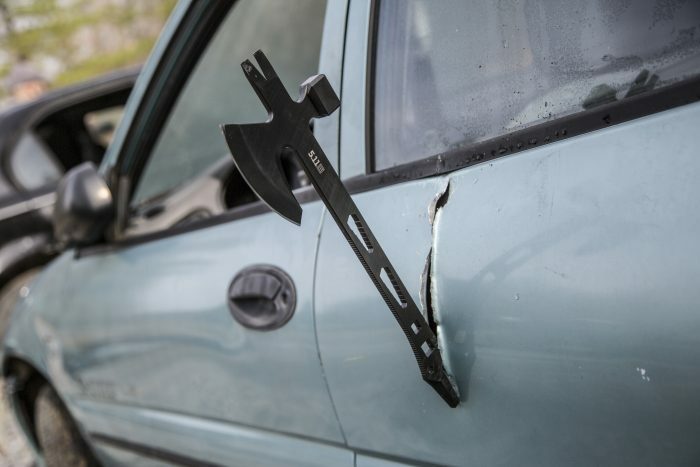 This may be due to local laws, your local status, or problems with your firearm.